When you pay a bank’s investment adviser to help you put your money in a smart place, you would hope that they would steer you to a product that best serves your interest. You’d also hope that if an investment product benefited the bank, this information would be clearly disclosed. But that’s not always the case, which is why JPMorgan Chase has to pay penalties totaling $367 million. 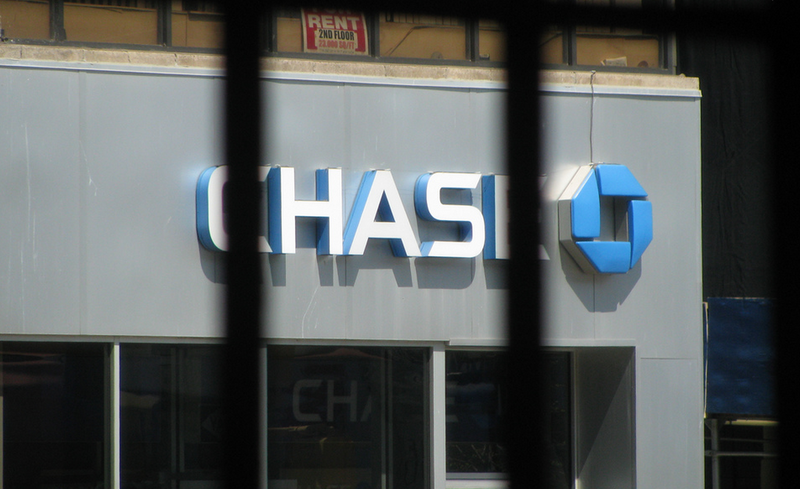 The majority ($267 million) of that amount is to settle charges brought against Chase by the Securities and Exchange Commission, which accused two of the bank’s wealth management subsidiaries of failing to disclose conflicts of interest to clients. The SEC found that JPMorgan Securities and JPMorgan Chase Bank preferred to invest clients in the firm’s own proprietary investment products, but didn’t exactly go out of their way to disclose this preference. The regulators say that, without this information, JPMorgan’s customers were deprived of information they needed to make fully informed investment decisions. According to Julie M. Riewe, Co-Chief of the SEC Enforcement Division’s Asset Management Unit, JPMorgan Securities also breached its fiduciary duty to certain clients “when it did not inform them that they were being invested in a more expensive share class of proprietary mutual funds,” while Chase bank failed to disclose that it was steering clients to hedge funds that made payments to a JPMorgan. “Clients are entitled to know whether their adviser has competing interests that might cause it to render self-interested investment advice,” says Riewe. In a parallel settlement with the Commodity Futures Trading Commission, JPMorgan has agreed to pay a total of $100 million in penalties and disgorgements. “Investors are entitled to know if a bank managing their money favors placing investments in its own proprietary funds or other vehicles that generate fees for the bank,” says Aitan Goelman, the CFTC’s Director of Enforcement.